MEGADETH guitarist Kiko Loureiro and his wife welcomed twins earlier today (Monday, November 21). Loureiro announced the news by tweeting a photo of him with the latest additions to his family, taken at a hospital in Finland, where his wife is originally from. He wrote in a caption: "A precious day." Meanwhile, MEGADETH mainman Dave Mustaine took to his Twitter over the weekend to dismiss rumors of Kiko's departure from MEGADETH, as reported by several Brazilian sites. He wrote: "NEWS! @KikoLoureiro is 100% in @megadeth. The sites & sources that said he is leaving are unreliable and should not be trusted at all – DM." After some fans questioned Dave as to whether Kiko's rumored exit from MEGADETH has opened the door for Marty Friedman's return to the band, Mustaine wrote: "I love Marty too, but I have never been happier since I met @KikoLoureiro and he is with his wife having twins right now. pray for them" He added in a separate tweet: "I did not fire Kiko. I love the man. He is in Finland with his wife having his twin babies." 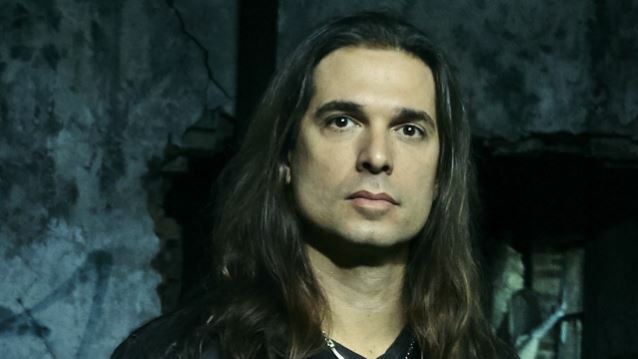 In an interview with Jump Metal, Loureiro was asked what it has been like joining MEGADETH as the replacement for Chris Broderick. 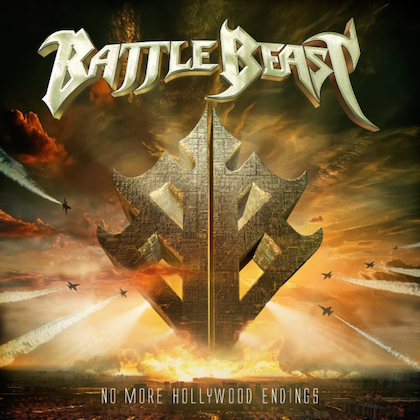 He responded: "Yeah, it has been great to work with Mustaine, [David] Ellefson [MEGADETH bassist] and Chris Adler [LAMB OF GOD drummer, who appeared on the new MEGADETH CD and played select shows with the group]... It's amazing [to be part of MEGADETH]. It's a great opportunity, it's a great band, great guys, great music. I'm very honored to be in MEGADETH and that the guys have chosen me to be the guitar player. It's a band that always had a great spot for guitar players. They always had great guitar players since the beginning: Chris Poland, Marty Friedman, Chris Broderick... some great guitar players. So I'm honored to be part of this legacy." Mustaine told Revolver about Loureiro: "Finding Kiko was really a mind-blower. It was the first time since Marty Friedman joined the band that I was really intimidated as a player. He's such an amazing talent, and he's been coming in with all of these fresh ideas." Mustaine has also called Loureiro the "best guitarist we've ever had," adding that he was a good fit personality wise. "Chris [Broderick] and I had a good chemistry, but we weren't really as close as I would have wanted us to be," Mustaine explained. "Kiko, I feel like I've known him for years." MEGADETH's fifteenth studio album, "Dystopia", was released in January.